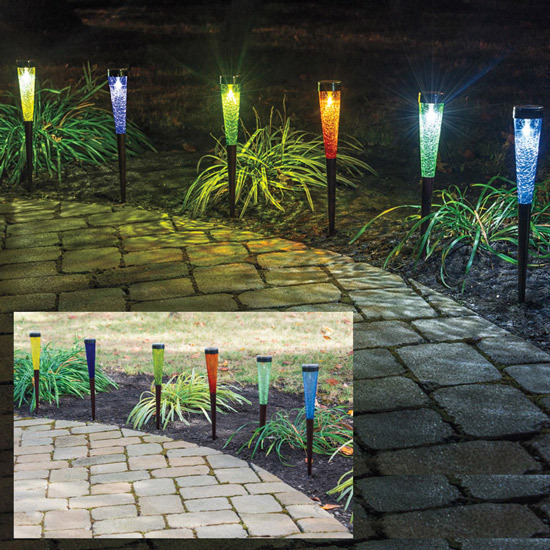 Sparkling crackle-glass cones in an array of bright colours come alive at night to cast subtle hues over walkways, gardens or tree circles. Charged by the sun during the day. Sturdy iron bases are powder-coated in an antique finish. 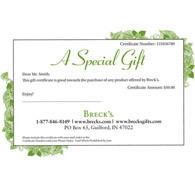 (16½"h ) Set of 6.